I'm working on the May Jelly Roll Party sample today. I fell in love with the new Bonnie & Camille collection, Day Sail for Moda. 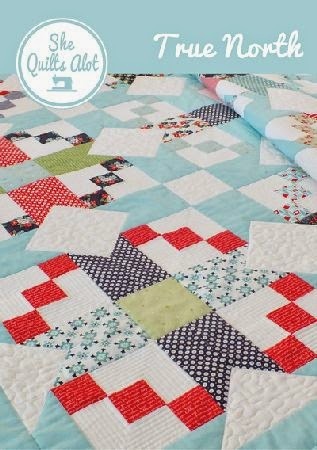 When I saw this pattern on She Quilts Alot Facebook page, I knew it had to be a Jelly Roll Party quilt! So far, I have only one block made. The directions are well done. I am so appreciative that they include pressing instructions. Ruth's Stitchery has ordered the pattern, or you can order it direct from She Quilts Alot. Tomorrow is My Little Sailor's birthday -- it's already March 10 in Japan. Happy Birthday, Jacob! 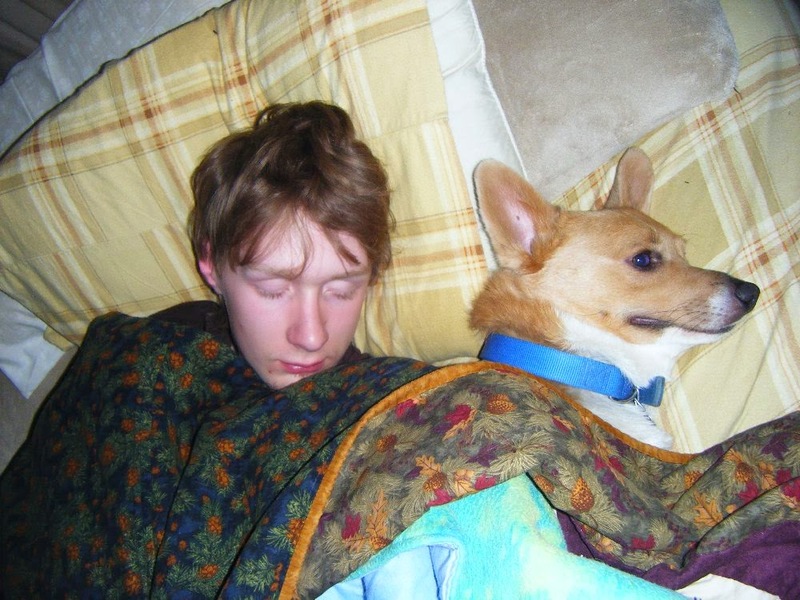 Duncan misses you -- so does Mama! Happy birthday to your little sailor! That is a great looking block! 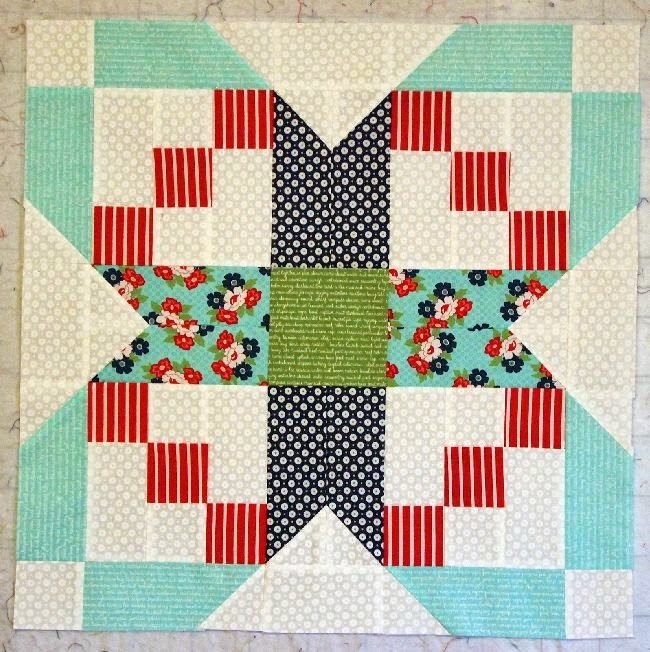 Your new projects is fantastic, and yes the fabric is yummiest-Happy sewing! That pattern and fabric will be a lovely combination. Great block and great photo too! Happy birthday Jacob!